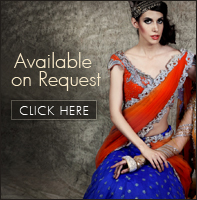 This chic lehenga set is all you need to rock any day time wedding functions. 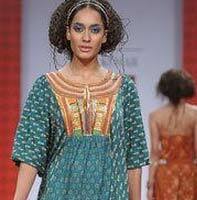 Adorning vintage floral print the blouse features uber-stylish cut-out neckline and print highlighted with glass beads. 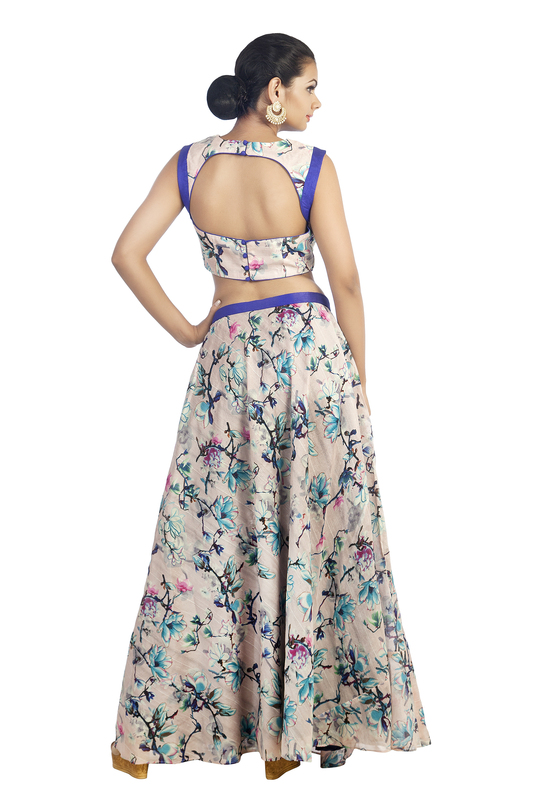 The flowy circular skirt is complemented with solid net dupatta.